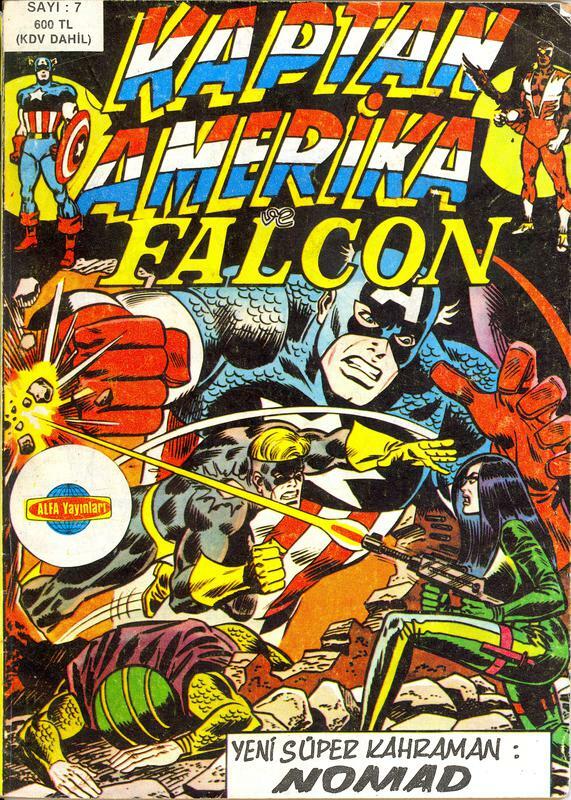 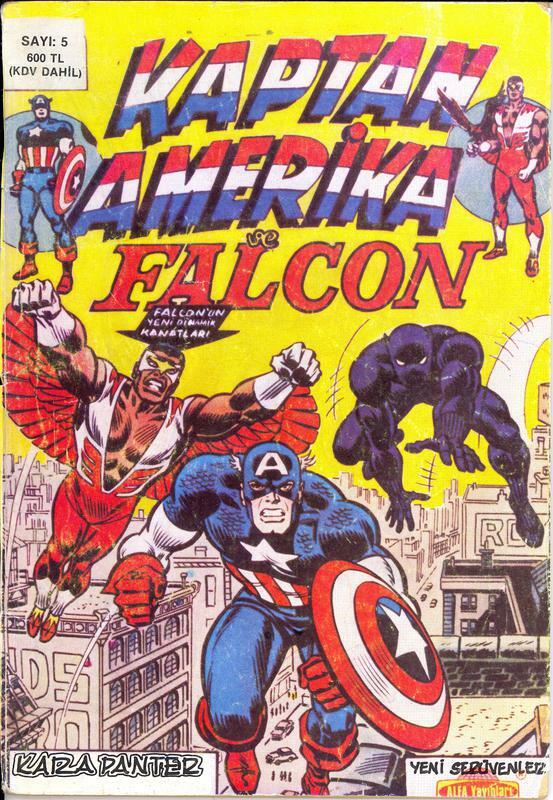 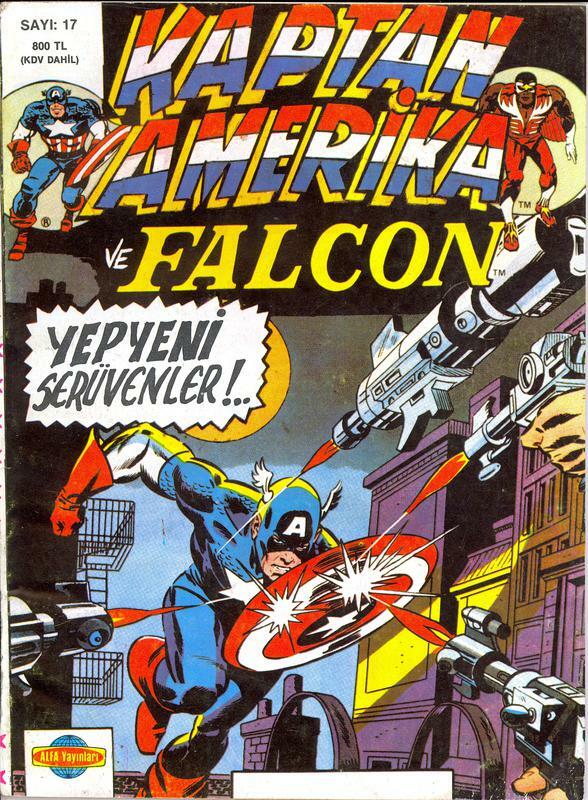 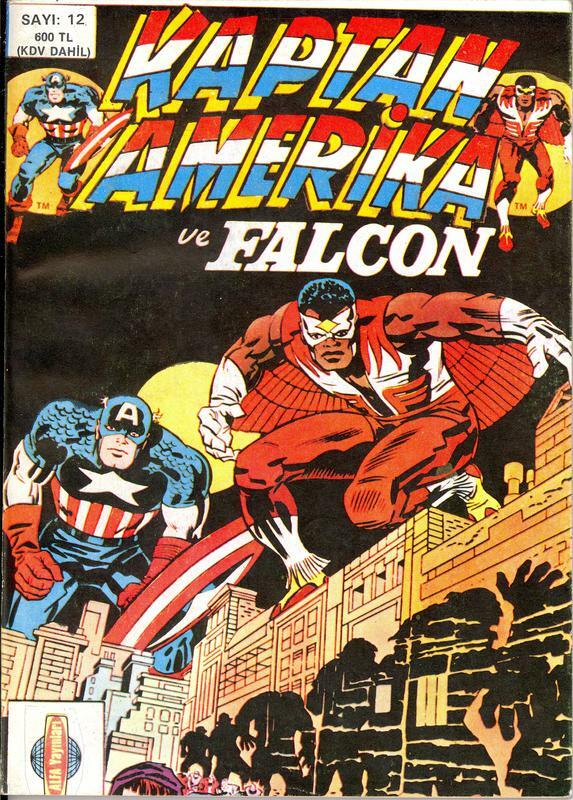 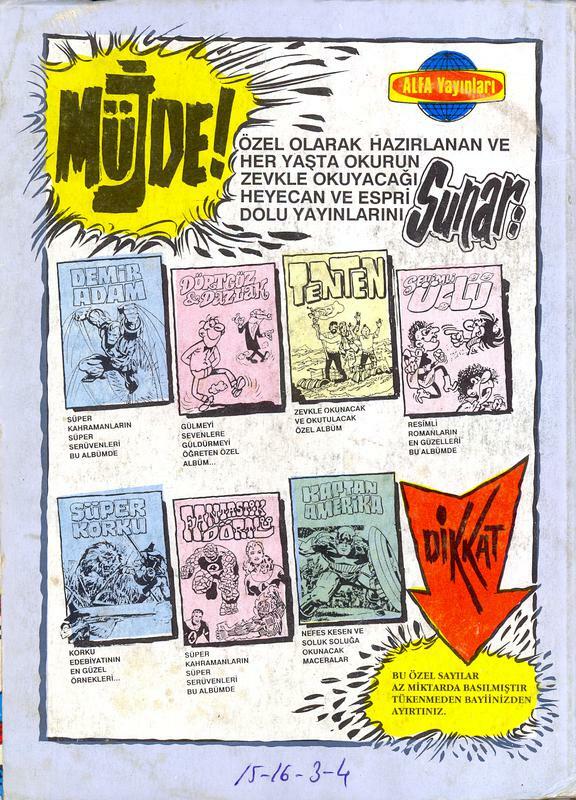 Here's a selection of Kaptan Amerika Ve Falcon issues, published in Turkey. 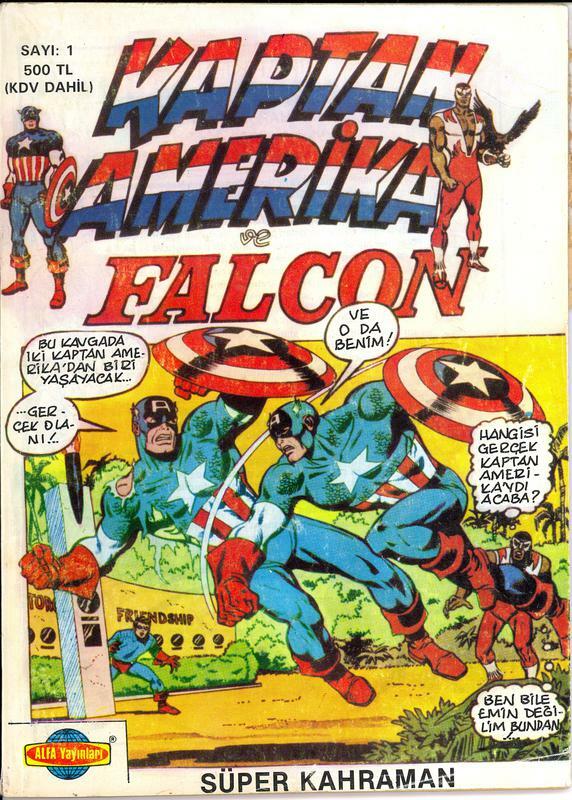 I've seen a picture of approx 30 Turkish Cap issues, but it's a challenge to actually find them. 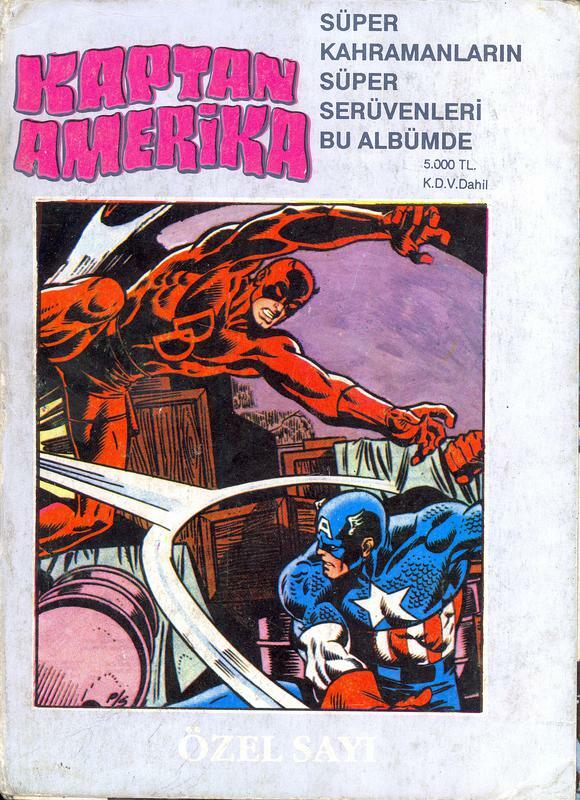 It seems that Turkish countrymen prefer to scan an issue and share books digitally, rather than trade the originals. 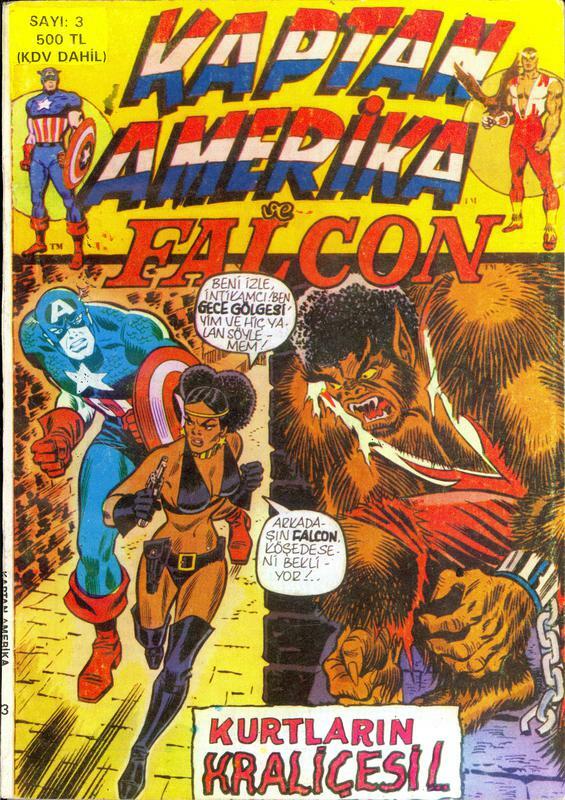 Different people, different approaches to collecting, I suppose. 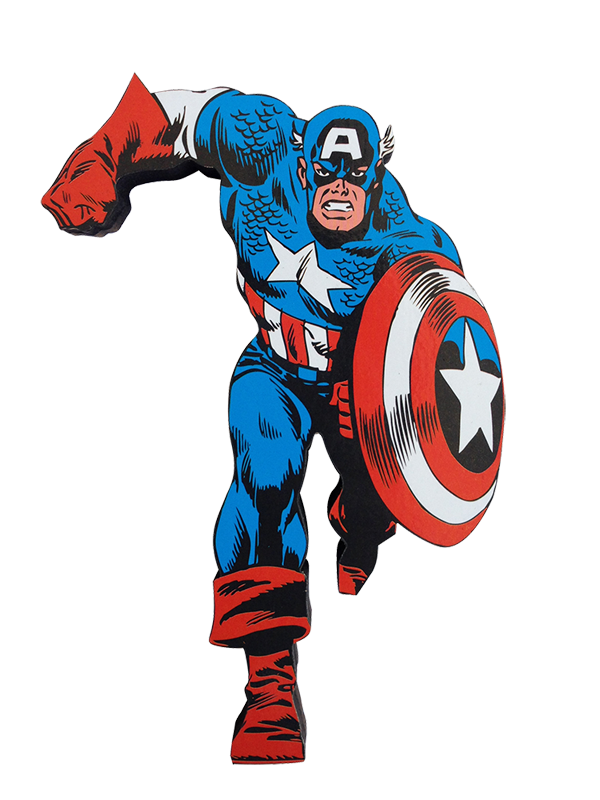 Frustrating, all the same ..